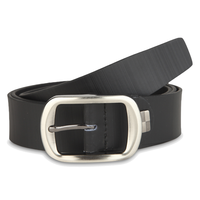 Stylish and sturdy,Final- this black coloured belt for men from 47 Maple is a wardrobe essential. 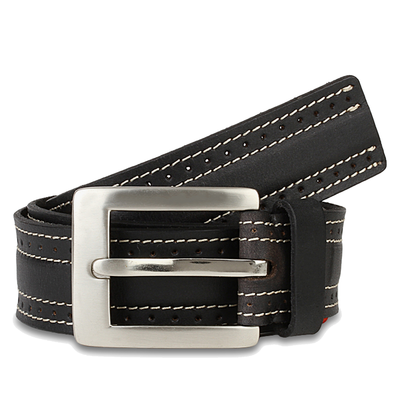 Made from leather,Final- this belt is very durable. It features a stylish buckle and a smooth finish,Final- which promises to lend you a classy look. Definitely a must-have accessory! 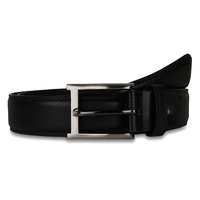 Stylish and sturdy,Final- this black coloured belt for men from 47 Maple is a wardrobe essential. Made from leather,Final- this belt is very durable. It features a stylish buckle and a smooth finish,Final- which promises to lend you a classy look. Definitely a must-have accessory!